TBG Deck Builders has over 20 years of experience in building custom built decks and gazebos for Milwaukee, WI and surrounding areas. We are family owned and operated business that has professionally designed and constructed hundreds of high quality custom decks and gazebos. Customer peace of mind is top priority which is why we are a fully licensed, bonded and insured. We are the largest deck contractor in Southeast Wisconsin and we take our reputation very seriously. 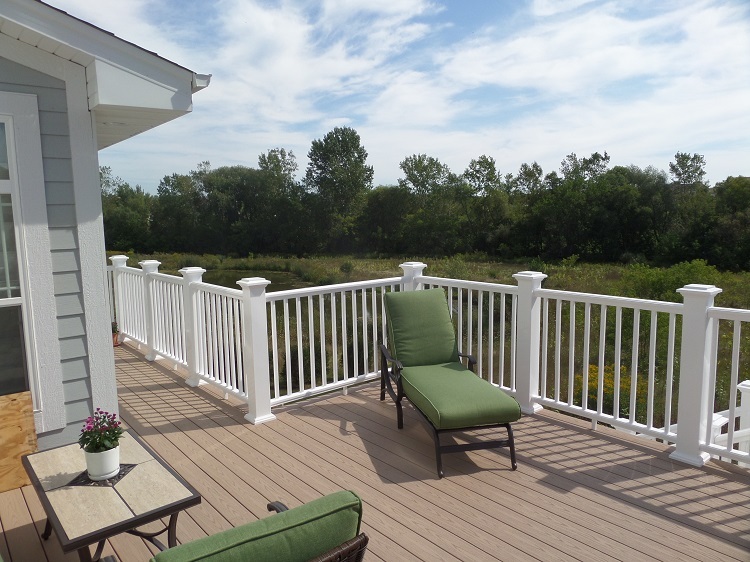 If you are looking for the best Milwaukee, WI deck builder contact us today. 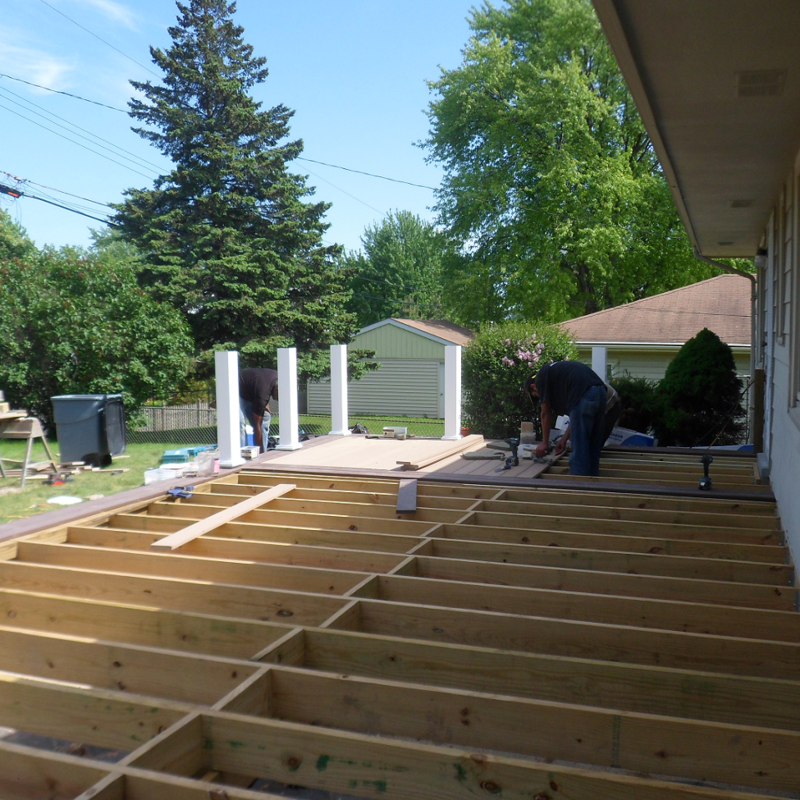 We offer free deck estimates in Milwaukee, WI and all surrounding areas. TBG Deck Builders is solely organized to build decks. By focusing on one segment of the market, and doing it well, TBG Deck Builders is capable of delivering stunning decks. We provide services to a broad price range. 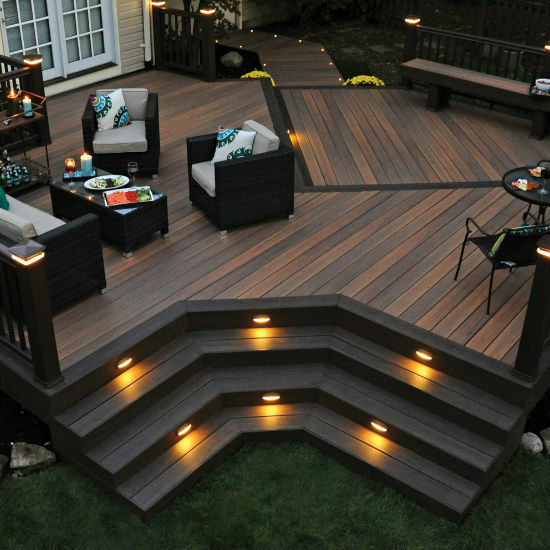 Some homeowners are looking for pure functionality in a deck for their backyard. While others are dreaming of complete outdoor living. We can design features that compliment your deck like a pergola, gazebo, deck with hot tub, pool deck, built-in benches and more. TBG will assist you in planning, budgeting, design and completion of your new deck. 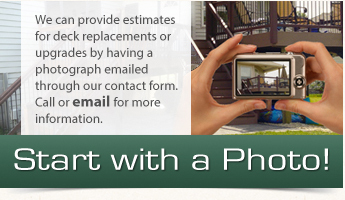 If you are in Waukesha, WI or surrounding areas, contact us today to get your deck project started. We have built a reputation in Milwaukee, WI as being an expert in low maintenance decking and Azek PVC decking products. Our team of decking professionals will design, build and stand behind every project from concept to completion. 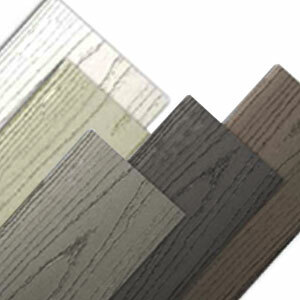 Azek decking has built the reputation as the best decking material available. 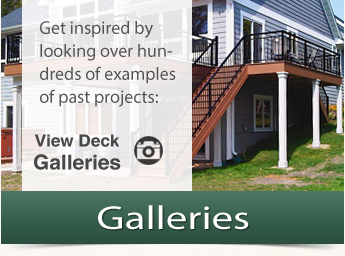 And TBG Deck Builders has built the reputation as the leading deck builder in the Milwaukee, WI area. Azek decking products coupled with TBG Deck Builders is a combination that will lead to the finest custom built decks in the Milwaukee, WI Area.